Legends have it that “Ha Long” which means “Bay of Descending Dragons” used to attacked by foreign invaders until the Jade Emperor sent a band of dragons to help the Vietnamese drive our the enemies. 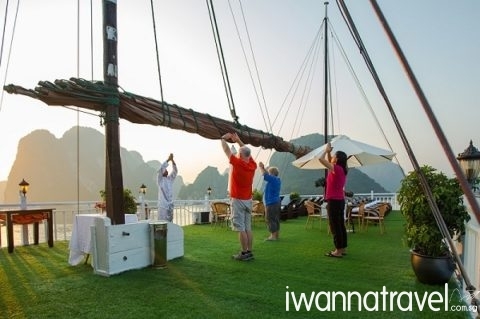 Today, the Halong Bay is a peaceful and scenic archipelago made up of 1969 islands famed for its unique karst topography. Located at 1500 metres above sea level in the remote mountainous northwest region of Vietnam, Sapa is famous for its magnificent rugged scenery and rich ethnic culture. Sapa and its outlying region is host to many hill tribes, rice terraces, and lush vegetation. 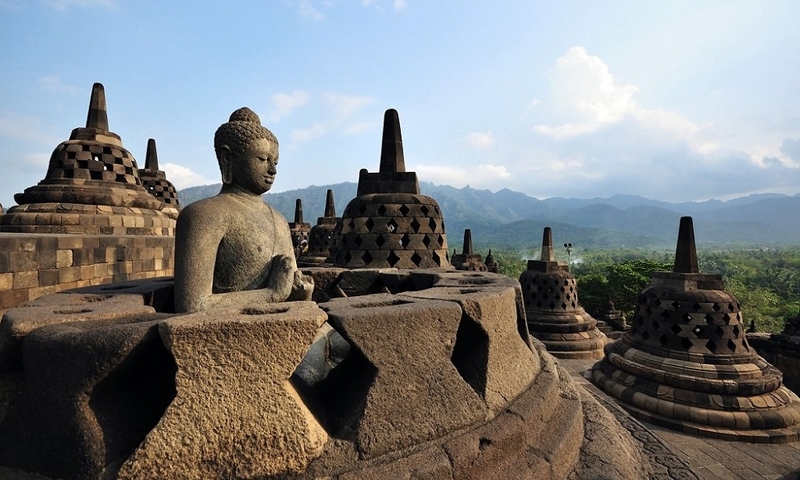 The visually spectacular region is also home to majesty Fanispan – the highest peak of Indochina. Fly direct from Singapore to Hanoi. Free and easy at your own leisure in Hanoi. 0900pm – Pick up from your hotel to the train station for your overnight train to Lao Cai (train departs around 10pm; approx. 8-9 hrs). Upon arrival at Lao Cai train Station in the morning, you will be picked up by our friendly guide to a nearby cafe for breakfast and some break time. 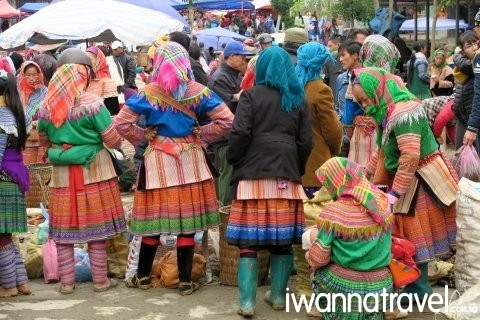 Thereafter you will be transferred to Bac Ha Market the biggest minority people market in Northwest Vietnam (approx. 1.5 hrs drive). Every Sunday, the various minority groups Red Hmong, Black Dao, Tay, Nung, La Chi, Phu La come from far and wide to buy and sell a wide variety of goods and livestock. Immerse yourself in the atmosphere of the traditional market where you find many local handicrafts, colourful fruits, organic vegetables and snacks. Enjoy lunch in a local restaurant where you can try out Sapa’s unique specialties like Thang Co (horse stew) and corn wine. After lunch, you will visit Trung Do village, large village inhabited by the Tay people with houses built on stilts. Stop by a traditional Tay house for a cup of tea before taking a boat cruise upstream the scenic Chay River. The boat trip will end at Bao Nhai Bridge where your vehicle will be waiting for you to transfer you to your hotel in Sapa (approx. 1 hr drive). After hotel breakfast, you will visit Silver Waterfall, the highest waterfall in Vietnam with a dramatic 200m vertical drop (approx. 30 min drive). You can walk down via a flight of staircase (approx. 5 min walk) to a steel arch bridge located at the base of the fall where you view the waterfall from beneath. A 3km drive will bring you to the 1900m high Tram Ton Pass – the highest mountain pass in Vietnam. 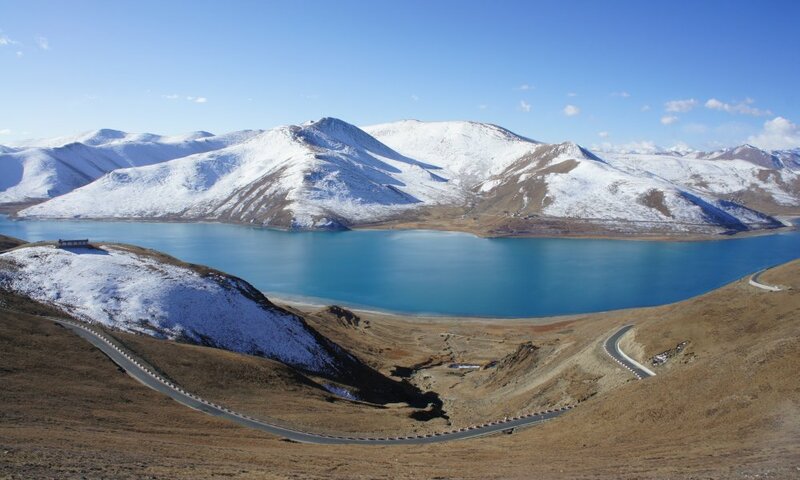 The pass is aptly named Heaven Gate and is the best place to take in the magnificent view of the Tonkinese Alps. 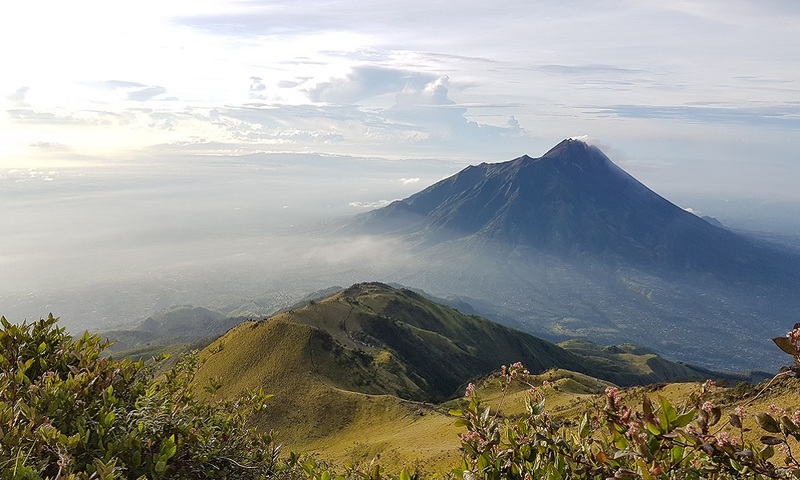 Optional – A further 3 km drive will take you to the start point of your next walk, a descent through the jungle to Love Waterfall and Golden Stream. This area is known for cardamom crops, used for medicine, cooking and a significant source of income for the minority people. 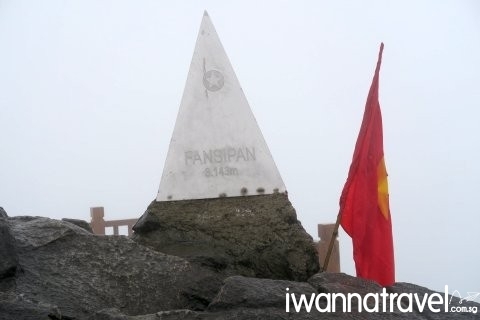 In the afternoon, you will visit the top of 3,143m high Fansipan by cable car – one of the world’s longest and highest cable car ride. Take some time to absorb the fresh crisp air and beautiful views while overlooking Sapa town, admiring its thick green forestry landscape. Descend to the base of the mountain via cable car where your vehicle will be waiting for you to transfer you to your hotel in Sapa (approx. 20 min drive). 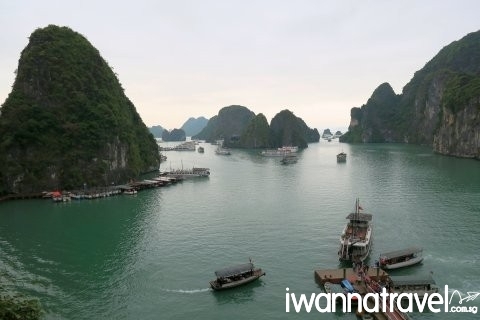 In the late afternoon, you will be transferred back to Hanoi via shared mini-van.